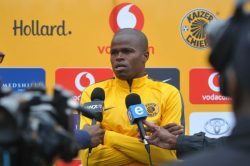 The Kaizer Chiefs coach has once again hailed his star player as the best player in the Premier Soccer League. 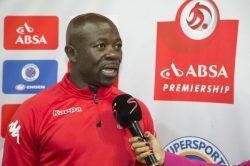 This comes after the Zimbabwean international helped Chiefs play to a 2-2 draw against SuperSport United in the first leg of the MTN8 semifinals at the Lucas Moripe Stadium this past weekend. 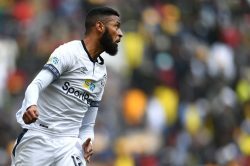 Match-winner Taariq Fielies admitted Cape Town City were surprised by the Mamelodi Sundowns team that Pitso Mosimane named in the MTN8 semifinal, first leg between the two sides in the Mother City. 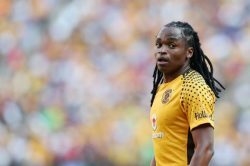 Kaizer Chiefs legend Siphiwe Tshabalala’s surprise move abroad has gathered pace and could be nearing completion sooner than later. 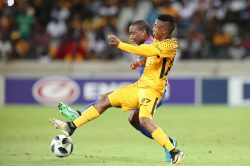 SuperSport United and Kaizer Chiefs will renew their cup rivalry when they meet in the first leg of the 2018 MTN8 semifinals at the Lucas Moripe Stadium on Sunday. 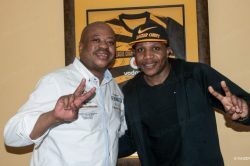 Kaizer Chiefs are optimistic about their chances ahead of their MTN8 first-leg clash with SuperSport United at Lucas Moripe Stadium, on Sunday. 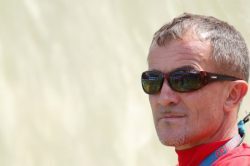 SuperSport United will need to get the better of Kaizer Chiefs Sunday when they host them at the Lucas Moripe Stadium in the MTN8 first-leg semifinal. 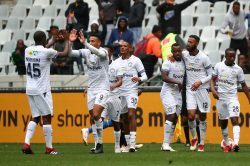 Cape Town City will take a slender advantage into the second leg of their MTN8 semi-final clash against Mamelodi Sundowns after a 1-0 win at the Cape Town Stadium on Saturday. 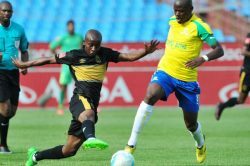 Cape Town City will look to take down Mamelodi Sundowns when the teams meet in the first leg of the 2018 MTN8 semifinals today. 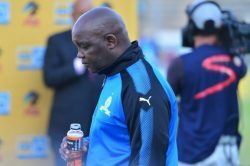 Mamelodi Sundowns supporters can expect to see an unfamiliar Mamelodi Sundowns side this Saturday in the Mother City when they face Cape Town City in the first-leg semifinal of the MTN8. 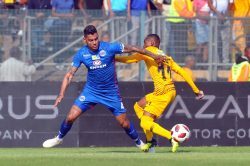 SuperSport United and Kaizer Chiefs will renew their cup rivalry when they meet in the first leg of the 2018 MTN8 semifinals, with the match set for the Lucas Moripe Stadium on Sunday. 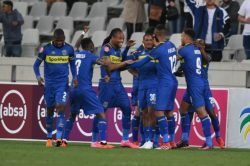 Cape Town City will look to take down heavyweight contenders Mamelodi Sundowns when the teams meet in the first leg of the 2018 MTN8 semifinals, with the match set for the Cape Town Stadium on Saturday. The Premier Soccer League has announced the MTN8 semi-final first and second leg fixtures dates, venues, and kick-off times. 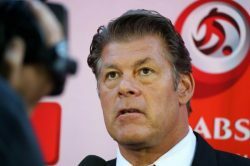 Free State Stars coach Luc Eymael feels that Siphelele Mthembu stabbed him in the back when he ditched Ea Lla Koto and signed for Cape Town City. 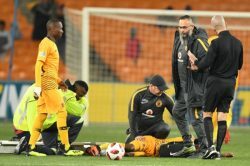 Free State Stars midfielder Makhehleni Makhaula has issued an apology to Kaizer Chiefs counterpart Joseph Molangoane for the tackle that broke his leg on Saturday. 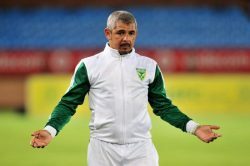 Although Clinton Larsen admits he would have loved to win the MTN8 with Golden Arrows, he insists protecting their Absa Premiership status is his first priority. 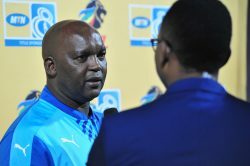 The Buccaneers coach felt his side started the match against SuperSport United well, but minor mistakes let them down. 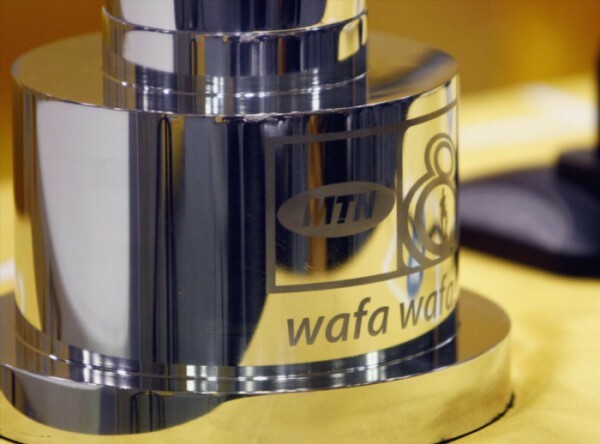 Kaizer Chiefs will face SuperSport United in the semifinals of the MTN8 later this month. 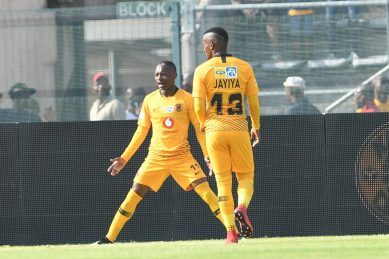 Cape Town City held firm in the face of some severe second-half pressure from Maritzburg United to register a 1-0 victory in an MTN8 quarter-final match at the Harry Gwala Stadium on Sunday.